2. HEVC walkthrough: taking you through some of the features of HEVC using the Elecard HEVCAnalyzer (Youtube or Vimeo).  High Efficiency Video Coding (HEVC) Walkthrough by Vcodex from vcodex on Vimeo.